Welcome to the Monarch Hill Carlsbad neighborhood here in the 92009 zip code. 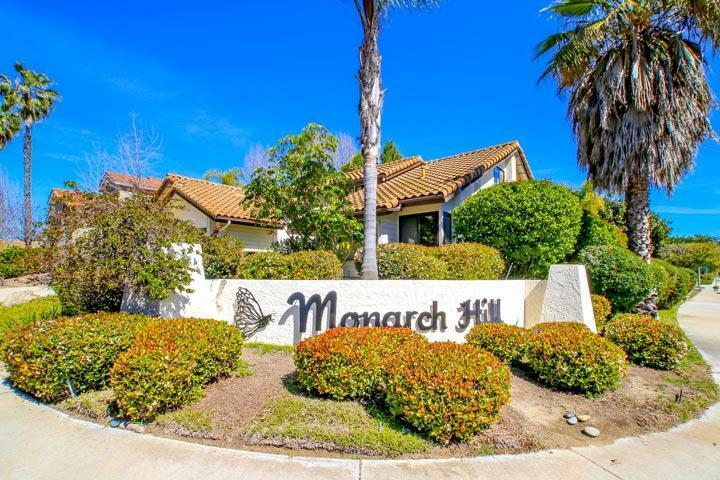 Monarch Hill is a single family community in the upscale La Costa area of Carlsbad that dates back to 1977 when the first homes were built here. 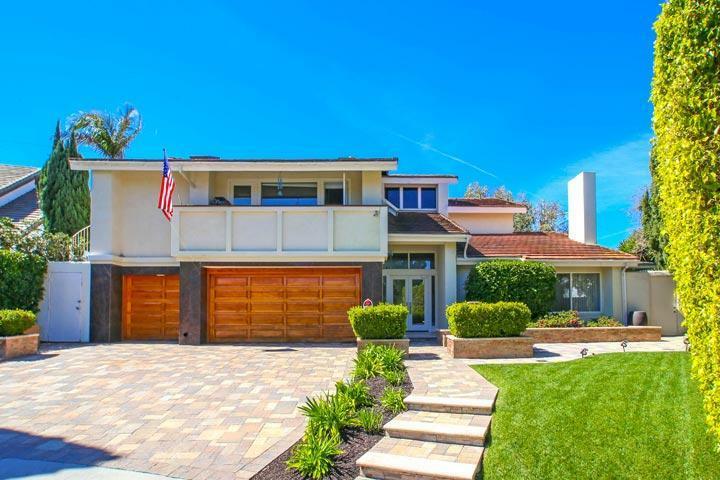 The neighborhood features one and two story homes that were all built in the late 1970's that average around 3,000 square feet of living space. 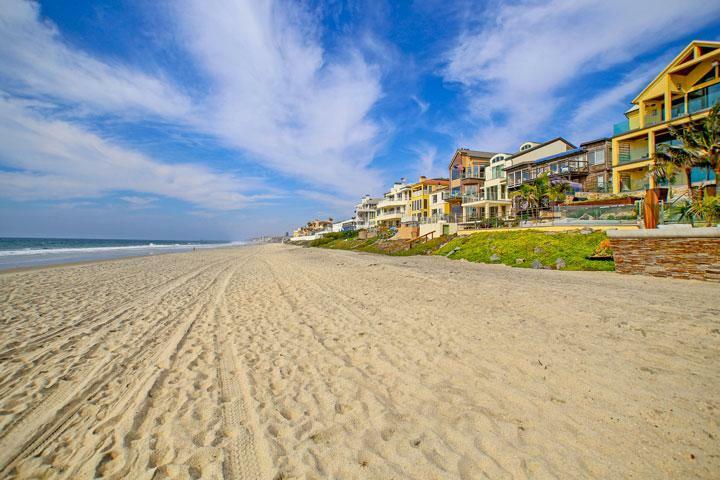 Select properties in this neighborhood will have nice valley, ocean, golf course and lagoon views. Listings here are shown by appointment only so please contact us at 760-710-0268 to schedule a tour of this neighborhood. 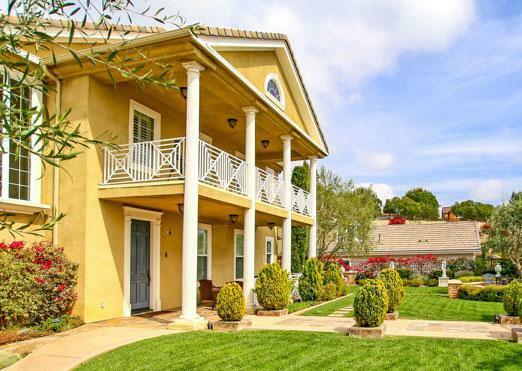 This is a non-gated community that's located is near the cross streets of La Costa Avenue and El Camino Real. Since this is an older community there is no homeowners association and no Mello Roos. Children who live here attend top rated La Costa schools located in the Carlsbad Unified school district.